Yelp, an online directory of local businesses, has filed a complaint with the European Commission over Google’s local search results, according to a report in the Financial Times. In the complaint, Yelp claims Google is favouring its own local results over those of competing organizations. It’s the second complaint filed by the San Francisco based organization, after no charges were lodged against Google following its previous complaint in 2014. It has also formed a coalition comprising other commercial organizations and advocacy groups, including TripAdvisor, Consumer Watchdog and Demand Progress, to launch a website and campaign called “focus on the user”. A stated aim of the new campaign is to encourage Google employees to “advocate internally for better design decisions”. Google was fined $2.9 billion by the EU last year for antitrust abuses related to it shopping results. In response to the fine, EU Commissioner Margrethe Vestager stated, “Google has abused its dominance as a search engine by giving illegal advantages to another Google product, its shopping comparison service”. It was also recently fined $21.1 million by the Competition Commission of India, which found that the search giant had “abused its dominant position in online general web search and web search advertising services”. 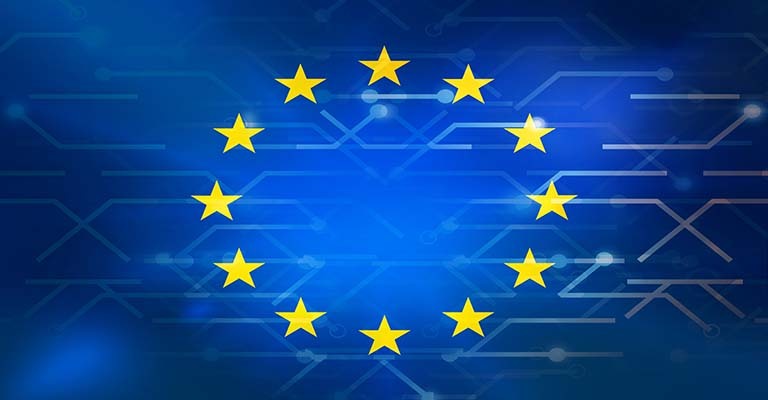 This latest complaint will provide yet further headaches for the Silicon Valley based organization, particularly as its facing two other complaints lodged with the European Commission, namely about its advertising network and its Android operating system. A video on the group’s website states, “Google has started giving preferential treatment to some of its own content to boost its popularity…this is especially problematic when people perform searches with local intent”. In reference to the prevalence of Google’s “one box” results, which seek to give users answers and prevent any need for them to leave the search engine results pages (SERPs), the video states, “now when users see results, some of them are still what’s most helpful but some are just what Google wants you to see”.